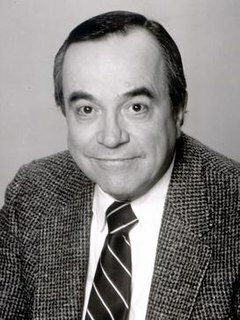 Ward made three guest appearances on Good Times as James's dad Henry (the name that James was known by on Maude), who had walked out on James' mom and siblings when he was younger. 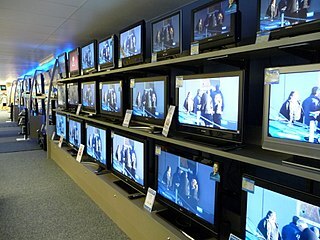 The first episode he appeared on, Henry was discovered by Thelma at ship port where he was working and she brought him home to surprise James for his birthday. At first, James didn't want to see him, but after a deep conversation, Henry was welcomed by his son to join the celebration. James wished he could have 100 more years with his dad. 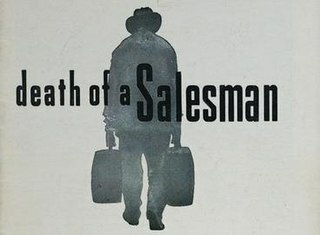 The other two episodes Henry appeared on were after James' death. 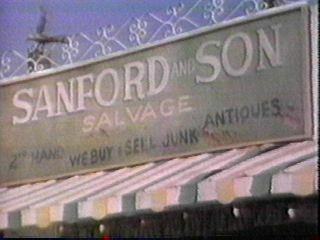 On Sanford and Son, Ward appeared in the episode "The Stung" (1975); in it, Fred asks a professional gambler (played by Ward) to teach Lamont and his friends a lesson. In the pilot film for the cop show, Starsky and Hutch , Ward played Captain Dobey, though in the series itself that role was played by Bernie Hamilton. Ward did appear as a different character in one episode in the final series, shortly before his death of a heart attack. 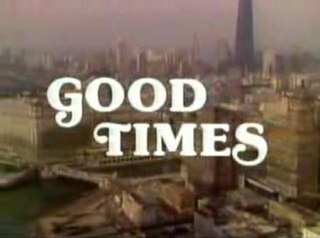 Good Times is an American sitcom that aired on CBS from February 8, 1974, to August 1, 1979. Created by Eric Monte and Mike Evans, and developed by Norman Lear, the series' primary executive producer, it was television's first African American two-parent family sitcom. 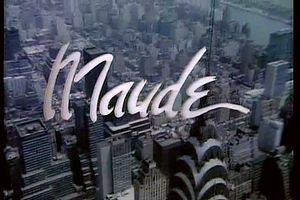 Good Times is a spin-off of Maude, which was itself a spin-off of All in the Family. Sanford and Son is an American sitcom that ran on the NBC television network from January 14, 1972, to March 25, 1977. It was based on the BBC Television program Steptoe and Son. Carib Gold (1956) is a maritime-themed B-movie, written and filmed almost entirely in Key West, Florida, with locally-cast musicians and extras. It is most notable for its largely African-American cast headlined by Ethel Waters, featuring the first known film roles for both Geoffrey Holder and Cicely Tyson. The Cool World is a 1963 feature film directed by Shirley Clarke about African-American life in the Royal Pythons, a youth gang in Harlem. In 1994, the film was selected for preservation in the United States National Film Registry by the Library of Congress as being "culturally, historically, or aesthetically significant". The film is considered by some critics to be the first film within the Blaxploitation genre. Black Like Me, first published in 1961, is a nonfiction book by white journalist John Howard Griffin recounting his journey in the Deep South of the United States, at a time when African-Americans lived under racial segregation. Griffin was a native of Mansfield, Texas, who had his skin temporarily darkened to pass as a black man. He traveled for six weeks throughout the racially segregated states of Louisiana, Mississippi, Alabama, Arkansas, and Georgia to explore life from the other side of the color line. Sepia Magazine financed the project in exchange for the right to print the account first as a series of articles. 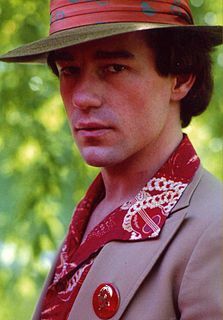 Philip Edward Hartmann, better known as Phil Hartman, was a Canadian-American actor, comedian, screenwriter and graphic artist. Born in Brantford, Ontario, Hartman and his family moved to the United States in 1958. After graduating from California State University, Northridge, with a degree in graphic arts, he designed album covers for bands like Poco and America. Hartman joined the comedy group The Groundlings in 1975 and there helped comedian Paul Reubens develop his character Pee-wee Herman. Hartman co-wrote the screenplay for the film Pee-wee's Big Adventure and made recurring appearances as Captain Carl on Reubens' show Pee-wee's Playhouse. Richard Earl Thomas is an American actor. He is best known for his leading role as budding author John-Boy Walton in the CBS drama The Waltons, for which he won one Emmy Award and received nominations for another Emmy Award and two Golden Globe Awards. He also played Special Agent Frank Gaad on FX's spy thriller series The Americans (2013–2016), appeared in Stephen King's miniseries IT (1990), and had a supporting role in the comedy-drama film Wonder Boys (2000). Alex Jennings is an English actor, who has worked extensively with the Royal Shakespeare Company and National Theatre. A three-time Olivier Award winner, he won for Too Clever by Half (1988), Peer Gynt (1996), and My Fair Lady (2003). He is the only performer to have won Olivier awards in the drama, musical and comedy categories. He played Prince Charles in the 2006 film The Queen. His other film appearances include The Wings of the Dove (1997), Bridget Jones: The Edge of Reason (2004), Babel (2006) and The Lady in the Van (2015). He also played Edward VIII, the Duke of Windsor, in the critically acclaimed Netflix series, The Crown. Walter Lane Smith III was an American actor. 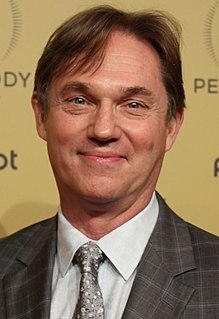 His well-known roles included portraying collaborator entrepreneur Nathan Bates in the NBC television series V, Mayor Bates in the film Red Dawn, newspaper editor Perry White in the ABC series Lois & Clark: The New Adventures of Superman, Coach Jack Reilly in The Mighty Ducks, district attorney Jim Trotter III in My Cousin Vinny and American President Richard Nixon in The Final Days, for which he received a Golden Globe award nomination. David Fitzgerald Doyle was an American actor best known for his portrayal of John Bosley on the 1970s TV series Charlie's Angels. Howard Leroy Morton was an American actor. Robert Anson Jordan Jr. was an American stage, screen, and television actor. A long-time member of the New York Shakespeare Festival, he performed in many Off Broadway and Broadway plays. His films include Logan's Run, Les Misérables, Raise the Titanic, The Friends of Eddie Coyle, The Yakuza, Interiors, The Bunker, Dune, The Secret of My Success, Timebomb, The Hunt for Red October, Posse and Gettysburg. 1 2 3 Associated Press: "Richard Ward: Played Grandpa Evans on TV's 'Good Times;' Was Real Life Detective". The Toledo Blade. July 5, 1979. 1 2 "Guide to Richard Ward Papers" (PDF). New York Public Library. Retrieved 2012-11-22. ↑ "Black TV Cook Says Role is Not Degrading". Jet. December 11, 1975. ↑ Murphy, Brenda (1995). "Production Chronology". 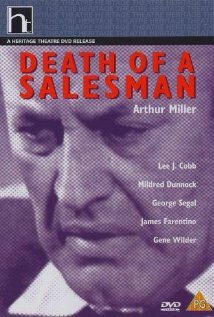 Miller: Death of a Salesman (Plays in Production). Cambridge, UK: Cambridge University Press. p. 179. ISBN 0-521-47865-0. 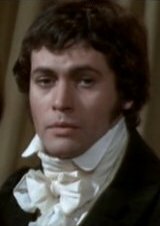 ↑ Treaster, Joseph B.: "RICHARD WARD DIES; STAGE AND TV ACTOR; Played in 'Ceremonies in Dark Old Men' and 'Anna Lucasta'-- 'Good Times' Grandpa In Vaudeville With Sisters; Favorite Role Was in 'Ceremonies'". The New York Times. July 4, 1979. ↑ Garfield, David (1980). "Appendix: Life Members of The Actors Studio as of 1980". A Player's Place: The Story of the Actors Studio. New York: MacMillan Publishing Co., Inc. p. 280. ISBN 0-02-542650-8.